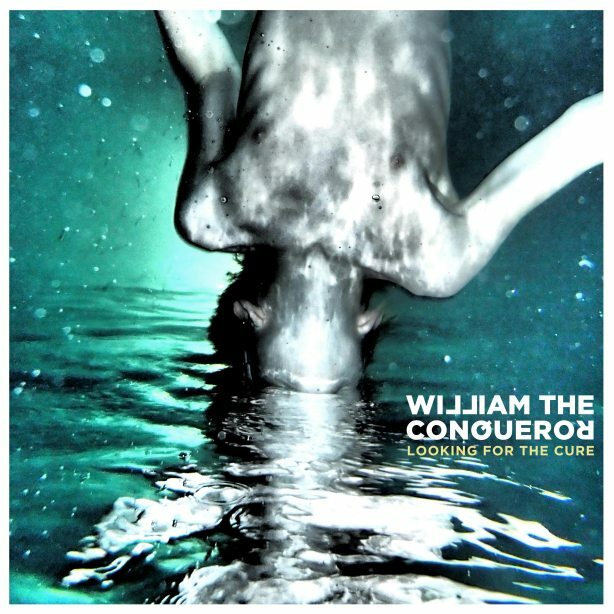 Taken from their upcoming second album Bleeding On The Soundtrack, William The Conqueror’s new single Looking for the Cure is a song about redemption. It’s raw, laid-bare song-writing but with an acerbic wit and an overall cathartic effect that turns a dark experience into something more hopeful, even joyous, driven as it is on the back of a furiously infectious folk strum. Have a listen. You can pre-order the album here.